A chosen pursuit; a profession or occupation. Your definition of a career will have be similar, and how you carry out your career will be a unique story of your experiences and choices. 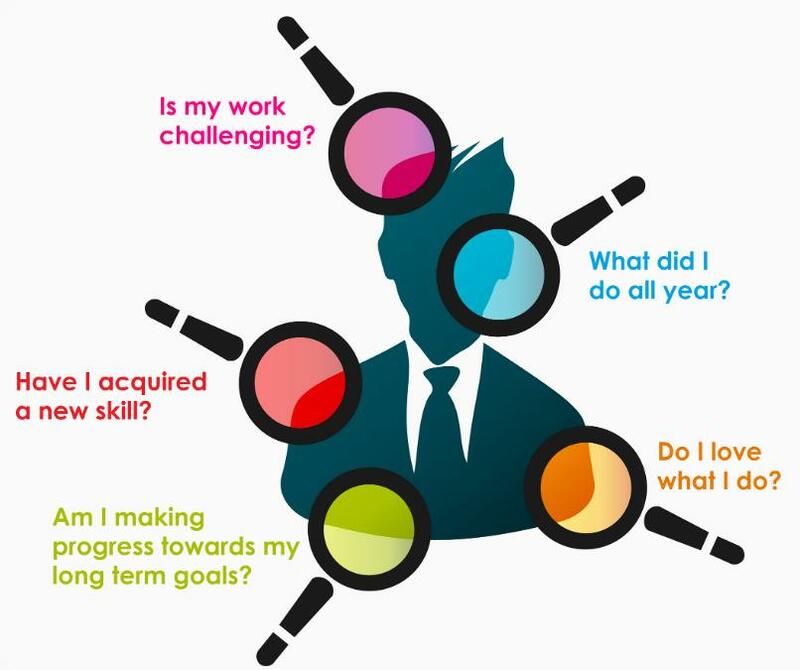 Conduct a self-assessment to recall your story and achievements so far, discover career possibilities and enhance self-understanding to clarify your definition. While exploring options for a career can produce satisfying outcomes and rewards, people often spend more time planning vacations, looking for a house or shopping for a car than they do considering work and career. Begin a career awareness journal. Whether you're a new grad just getting started in the post-graduation world of work, a highly experienced professional considering retirement or anywhere in between, this can be a helpful tool. How important the role of work is in your life. What you want to be thinking about in your work, and the types of problems you'd like to solve. The environment in which you'd like to work: the surroundings; what you need in a manager and your colleagues; how you want to contribute to common goals; how you would like to lead; how you would like to follow; how you would like to interact with clients/customers. Your personality strengths that help you succeed and feel satisfied on the job. Details about what you would like to learn in the immediate future and along the way as you move around and/or up in a career path. The rewards you'd like in the immediate future and along the way (some will stay the same while others will change in importance). How much variety, or not, you would like in your work each day. Different types of success you are seeking in your work. As a child, what did you learn about work, its role in life and its challenges and benefits? How do those messages influence your current attitudes about work and your career planning? In what ways do you have a different attitude? In college, what were your dreams about career and success? In what ways have your work life matched your dreams so far? In what ways have your dreams changed, and what is the first (or very next) step you need to take to move toward a more satisfying career? What will your first action step be? What are your current daydreams about work? What are you doing to make those daydreams real? What is the first (or very next) step you need to take? How does your work each day help you reach your professional goals? In what kind of environment are you working? How did you get to this work? What are you enjoying about this work? What do you see as the next step for the next five-year chapter of your work? Begin working on the “Developing Your Interests” (PDF) list to identify purposeful work for you. Complete the “Prioritizing Values in Your Career Planning” (PDF) worksheet to identify important beliefs/ rewards for your satisfaction at work. Study the topic Identifying Transferable Skills and complete the worksheets to give yourself credit for all of your experience and to target skills you'd like to develop. Review the self-management skills in the list of transferable skills (PDF) to identify your personal/professional strengths, and perhaps identify some additional skills you'd next like to develop for professional success. Will one career be enough? Some people have opportunities for career satisfaction through different roles in one lifelong career. However, in the 21st century, individuals may have several careers and even more jobs! Do you see one career satisfying your desire to fulfill your interests and values through work? Will you select more than one path to follow? If so, how will you prioritize which career comes first, and how will you keep involved in other interests? Add dreams, ideas and details about multiple career paths to your career awareness journal – write it all down now so they're in one place. Keep adding. Strengthen your focus and design your plan, while you stay on track with your current work and life. As you identify potential career paths to pursue, move to Occupational Exploration to clarify your knowledge base, job targets and to find tools to gather profiles about specific occupations of interest to you. Develop a list of questions, and a list of contacts for informational interviews. Hearing about others' experiences will bring your research to life. Career Anchor - ($$) Assesses what you are good at, what you value, and what motivates you and helps you to think about how your motives, competencies, and values relate to your career choices. The Keirsey Temperament Sorter – Assesses personality preferences in various occupational areas. O'NET, the Occupational Information Network – Skills assessment, followed by occupation lists and analysis that fit with your interests, skills, aptitudes, values and work activities. “Who's Running Your Career? Creating Stable Work in Unstable Times” by Caela Farren, Ph.D.